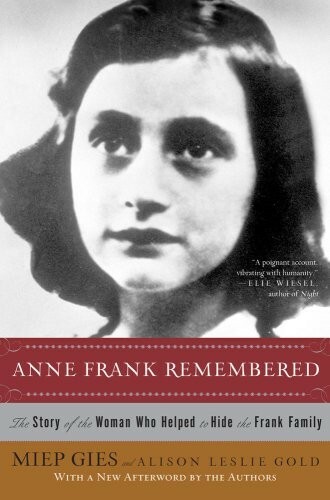 For the millions moved by Anne Frank: The Diary of a Young Girl, here at last is Miep Geis's own astonishing story. For more than two years, Miep Gies and her husband helped hide the Franks from the Nazis. Like thousands of unsung heroes of the Holocaust, they risked their lives each day to bring food, news, and emotional support to the victims. And after the Franks were arrested, she found the diary and brought the world a message of love and hope. 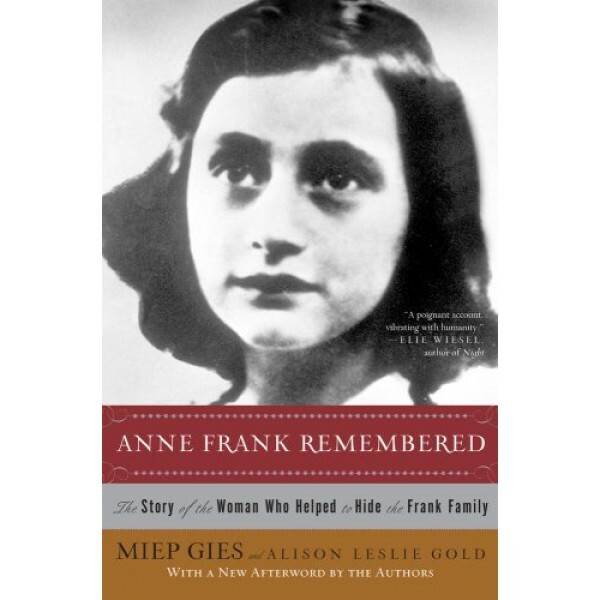 From her own remarkable childhood as a World War I refugee to the moment she places a small, red-orange, checkered diary — Anne's legacy — in Otto Frank's hands, Miep Gies remembers her days with simple honesty and shattering clarity. Each page rings with courage and heartbreaking beauty.